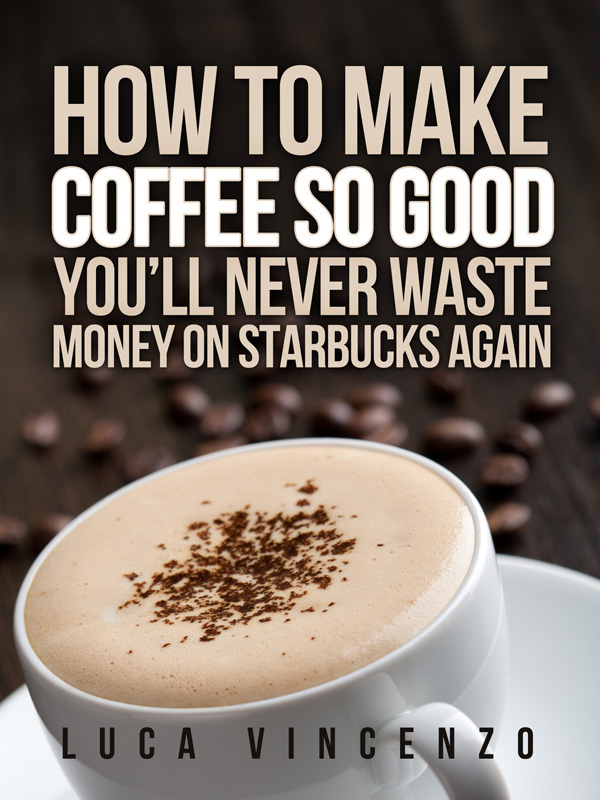 Bad water makes bad coffee. Get a filter. Crappy water makes crappy coffee. 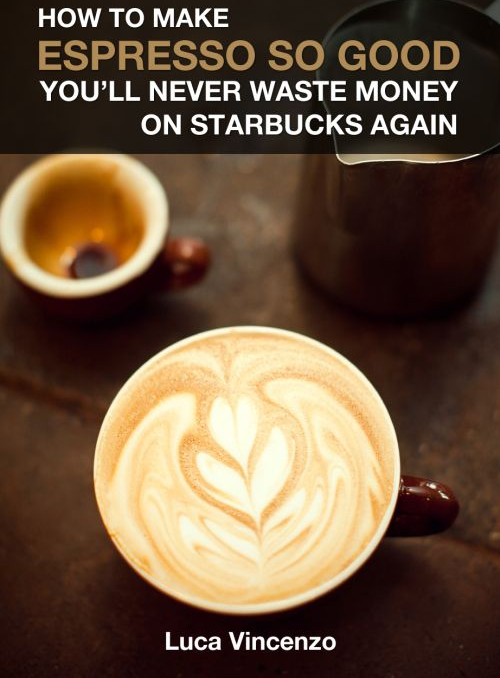 Metals, chemicals and minerals can all ruin your espresso regardless of how good your blend, machine and skills are. You should minimally use charcoal filtering to remove chlorine and sediments from municipal water. You can always use bottled water, but believe it or not, some bottled water is barely better than tap water. 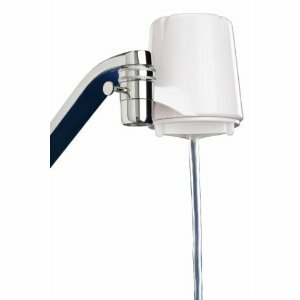 The Culligan FM-15diy faucet mount water filtration system will improve your quality of life to the point where you’ll want to scream “Hey, Culligan man!” just to thank him for helping to make such healthful, refreshing water available. 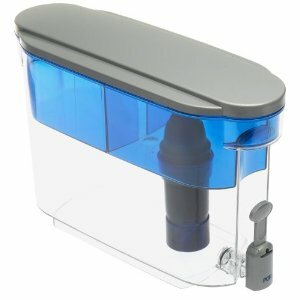 Get great-tasting, cleaner water for a fraction of the cost of bottled water. 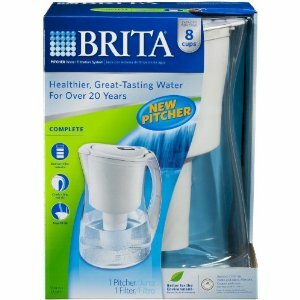 The Brita pitcher filtration system turns tap water into healthier drinking water. The ion exchange resin filter removes contaminants that are often found in tap water.